The Palace of Independence hosts official state events, political gatherings and business meetings. The Palace of Independence hosts official state events, political gatherings and business meetings. 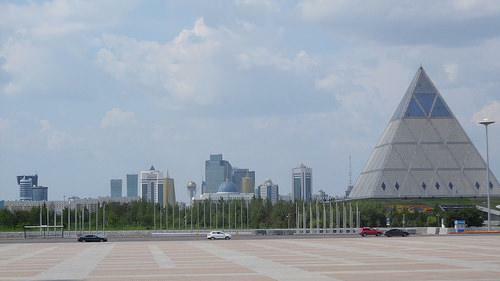 It houses a scale model of Astana's planned look in 2030.